Thrifting is becoming a big phenomenon when it comes to shopping. Fashionistas are starting to understand the greatness behind finding a piece of clothing that is unique and can be tailor to fit your style. This is very true for kids as well. It’s no secret that my 2 year old is a budding fashionista. She loves to pick out her own outfits, and gravitates towards the non-traditional pieces for toddlers. So when we had the opportunity to review the online thift shop for kids, Little Frugalista, I made a point of including her in the picks. 1. It’s easy to research an item before buying. As you can see, this dress, on sale, is 33.00. The above dress was only 8.99 at Little Frugalista. I immediately knew I was getting a great deal, even without seeing the piece in person. Also, It will yield a great re-sale value when we have to part with it and pass it on to our local consignment shop. 2. You can shop ahead for the seasons AND get great deals on items for this season. I was sold as soon as I saw that retail price of 60 dollars. Since it’s a staple piece that will be used almost everyday in Spring and a few days in Summer, paying 7 dollars for it seemed like a no-brainer. 3. 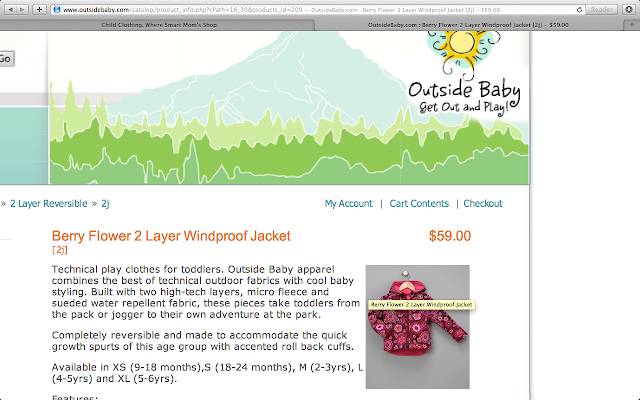 Pick high end items that can be paired with some of your kiddos everyday things. 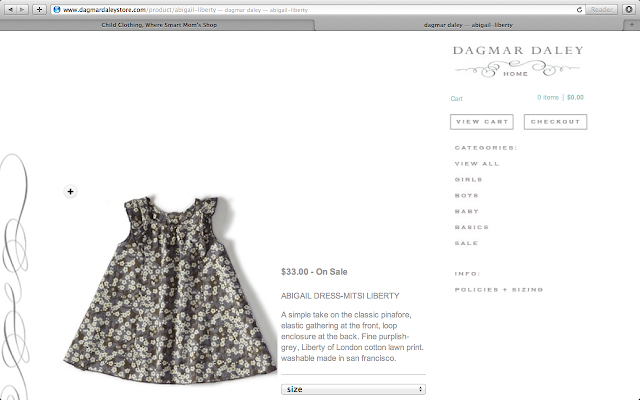 The duchess also loved a cute Hanna Anderson dress that was listed on Little Frugalista. The dress was only 5.99 but she has lots of dresses. I immediately had to think of what we would pair it with throughout the next few seasons. She has leggings, jeggings, thick tights and thin tights that would all pair well with the dress. Since it’s a rainbow striped dress, we can pair it with just about anything, even some regular jeans in the fall, if the dress still fits. Once we got our order, I was very excited to see that all of the items we purchased were of great quality and looked as if they’d never even been worn! That’s like finding a gold mine when thrifting for kids. 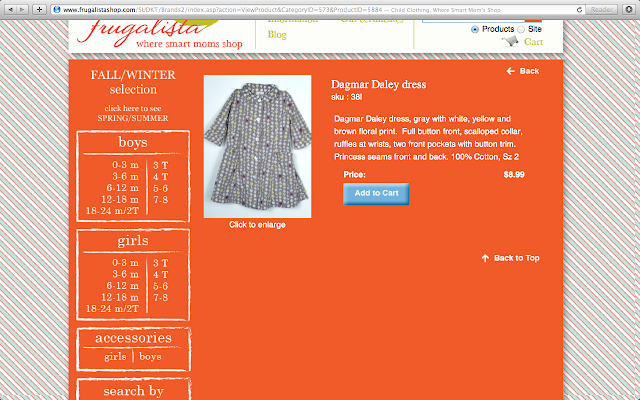 So, if you are looking for great items for your kiddo, give Little Frugalista a peek. We’re linking up with Jo-Lynne and a few other fashionable ladies for Fashion Friday. Make sure to stop by and check out their awesome posts! Disclosure: Little Frugalista provided us with a credit towards the purchase of items in their shop. All opinions, of the Duchess and mine, are our own.